Businesses of all shapes and sizes are now producing content and thought leadership. With so much competition, companies are looking for new ways to engage their audience beyond just a traditional PDF report. Shorthand is doing some very clever things in the digital storytelling space, and brands like the BBC and the Guardian are using it to add depth to their reporting. I've been using Shorthand to bring data-heavy reports to life. 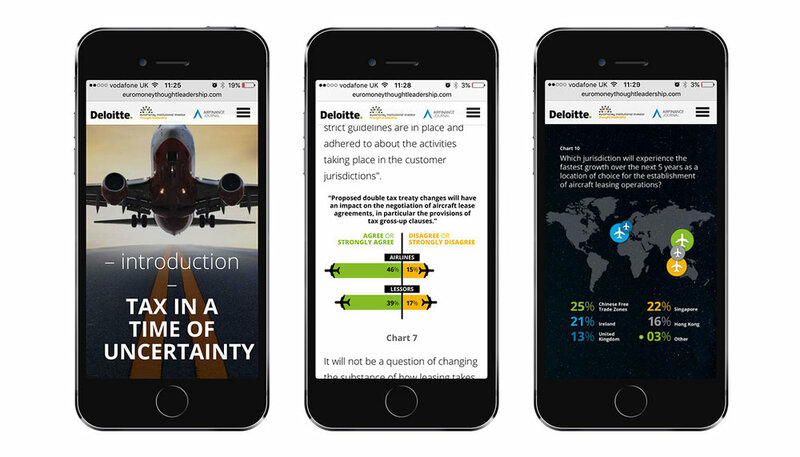 By including videos, scroll-controlled charts and bright visuals, the final report is responsive, mobile and much more shareable. See examples below. 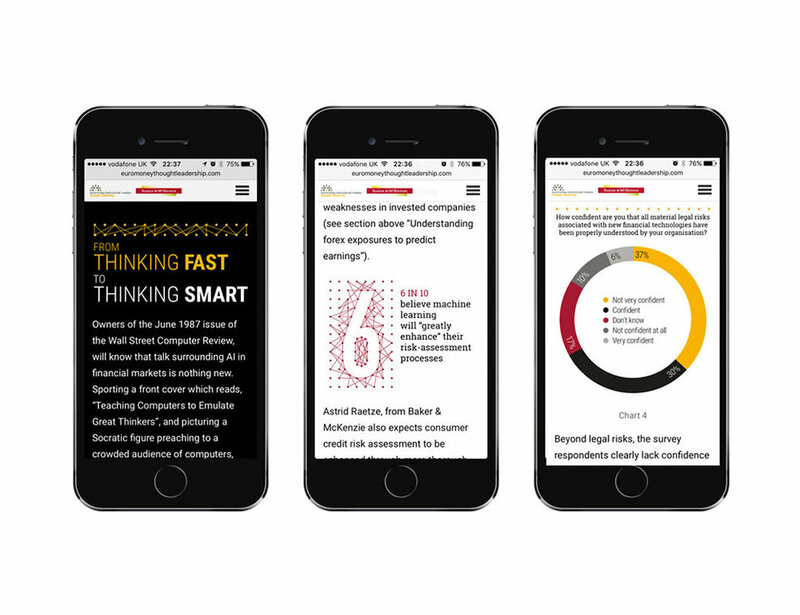 Following the highly successful 2016 report on the future of artificial intelligence in financial services, Baker McKenzie commissioned Thought Leadership Consulting in 2018 to produce an update. 2017 Shorthand 'Communication With a Difference' Award. 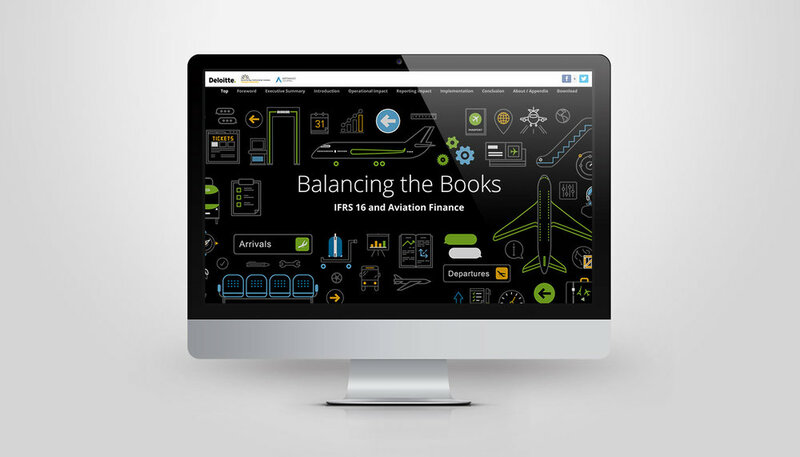 Balancing the Books: IFRS 16 and Aviation Finance is the third Shorthand report I've created for Euromoney Institutional Investor Thought Leadership. For this one, Euromoney worked with Deloitte to look at how the introduction of the new accounting standard IFRS 16 Leases will reshape the balance sheets of most companies that rent valuable equipment. 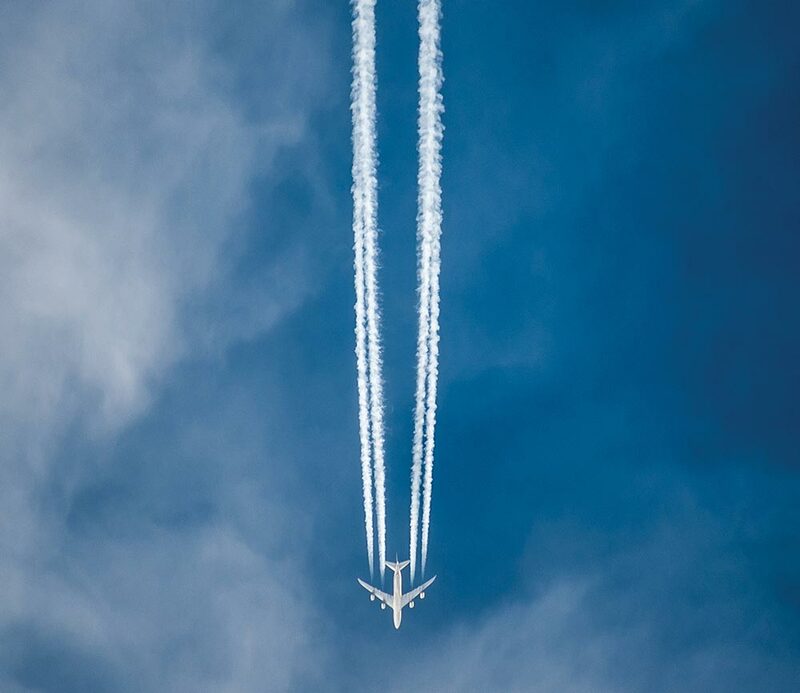 Drawing on a worldwide survey of 381 senior executives from the aviation finance industry, this study examines the impact of the changes to lease accounting, and what they mean for different stakeholders, with particular attention paid to the often contrasting views of airlines and lessors. 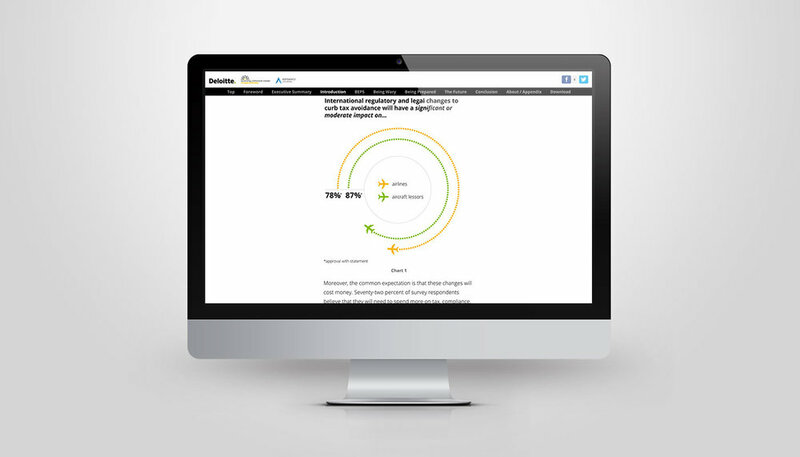 The design uses animated gifs and aviation themed icons in the Euromoney and Deloitte colours. Read my blog post on it here. 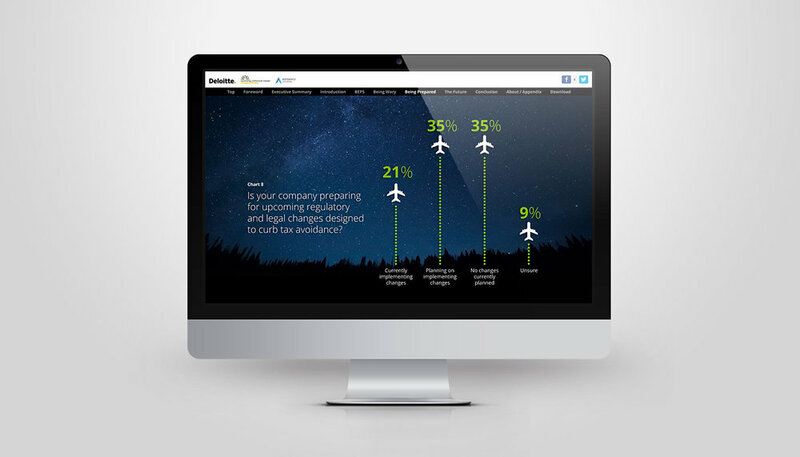 Game changer not game over is a digital report created for Euromoney Institutional Investor Thought Leadership, who worked with Deloitte to dig into the tax and related regulatory challenges facing aviation finance. 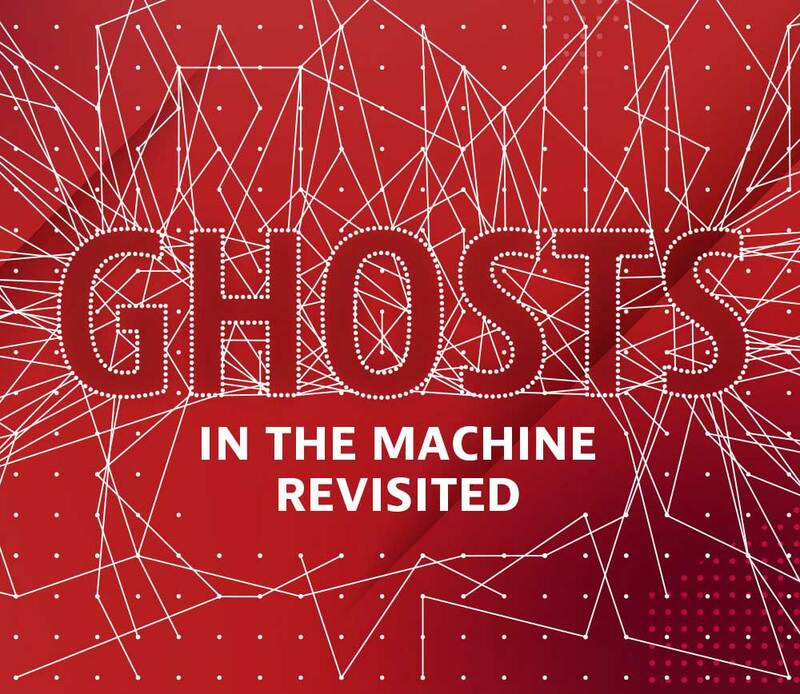 Ghosts in the Machine is a digital report created for Euromoney Institutional Investor Thought Leadership and commissioned by Baker & McKenzie, examining the future of artificial intelligence (AI) in financial markets. 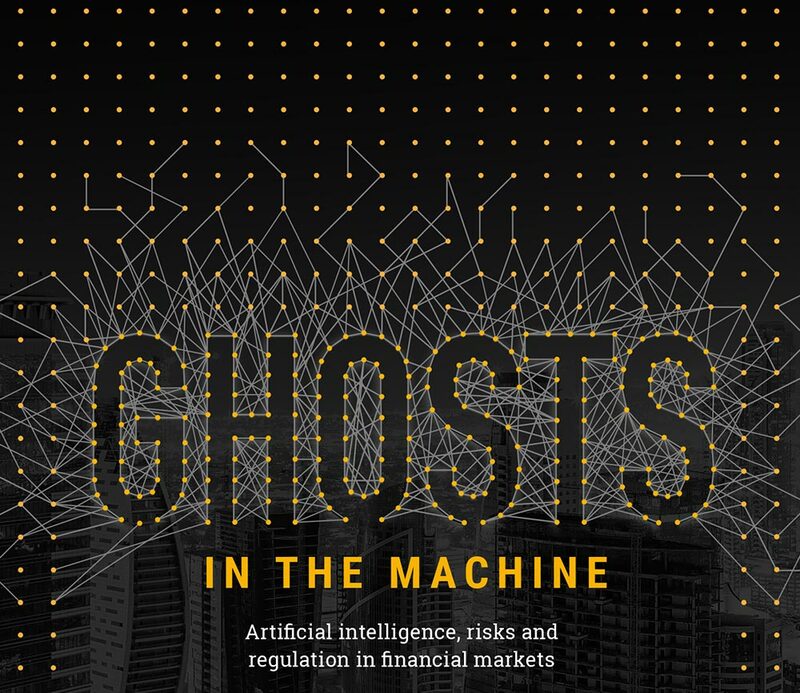 Featuring results of a global survey and interviews with experts in AI, the report uncovers how AI could change the nature of risk, regulation and investment across financial markets.